Comments: First release of SD-A-03. 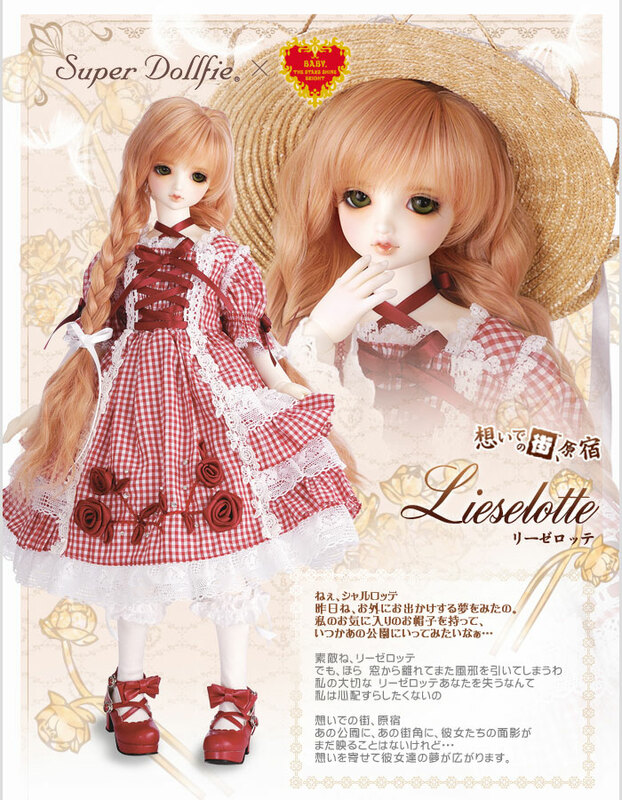 Re-released at LA Dolpa 2 on 09/05/15 and at Dolpa 40 on 12/16/18 as part of the Best Selection lottery. 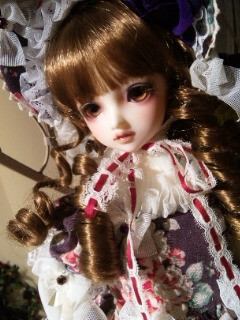 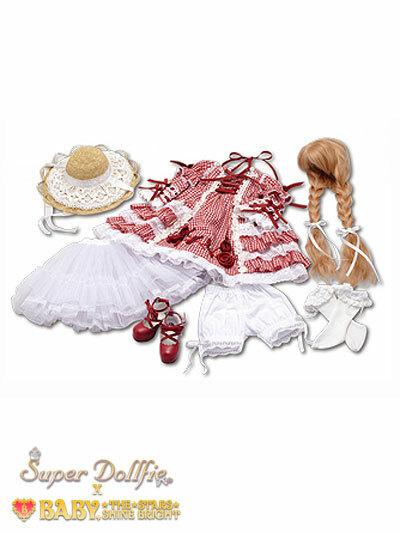 Comments: Based off of one of the dolls in the Alice and the Pirates Marionette in my closet room print. 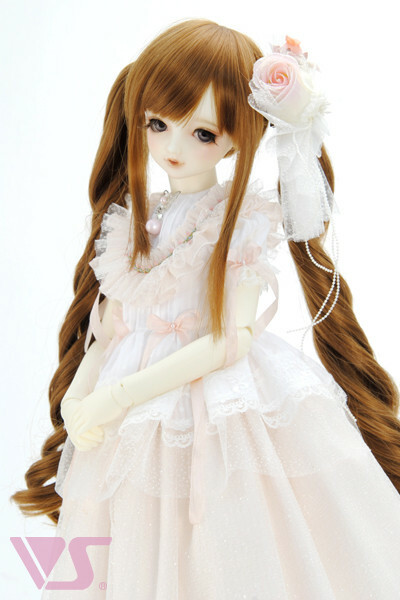 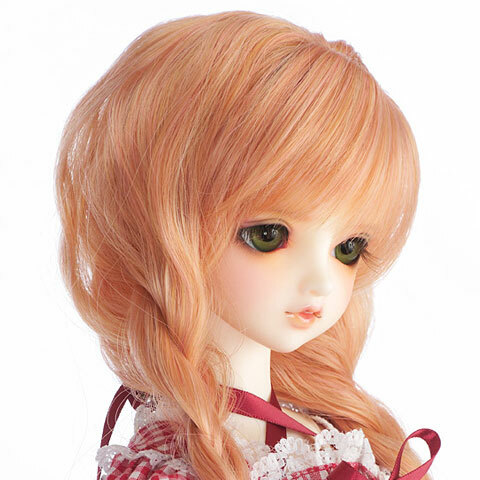 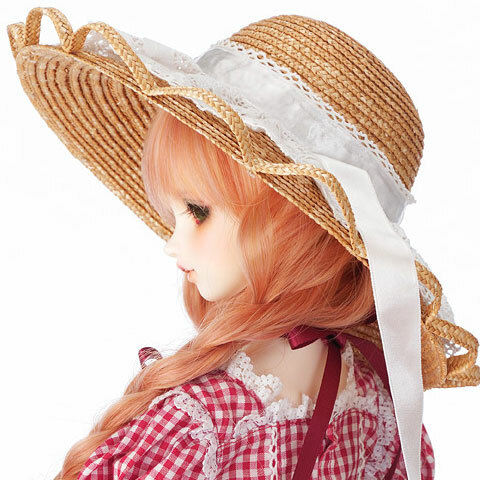 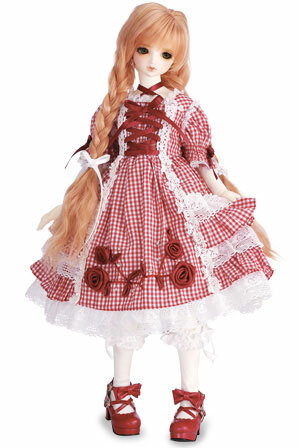 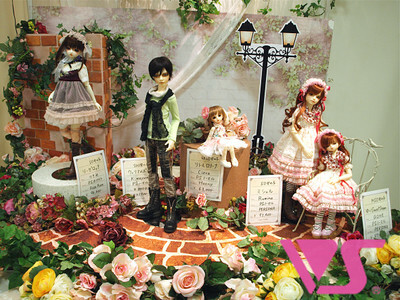 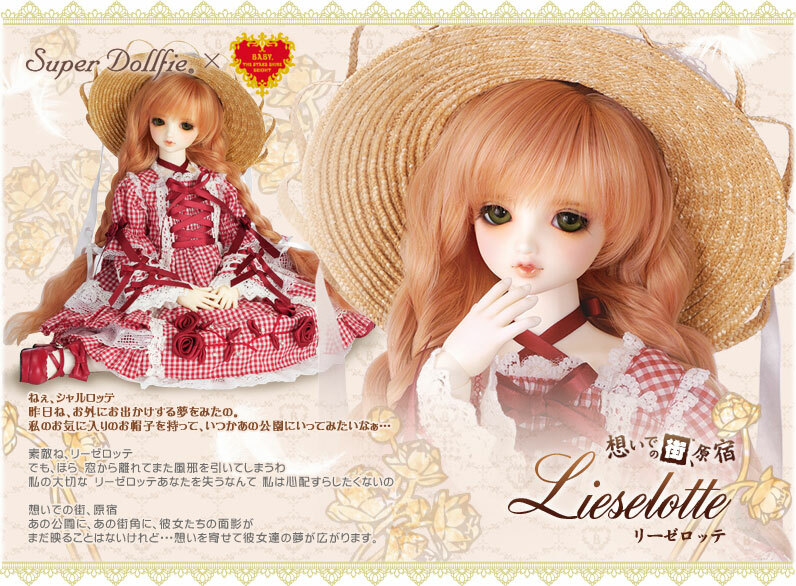 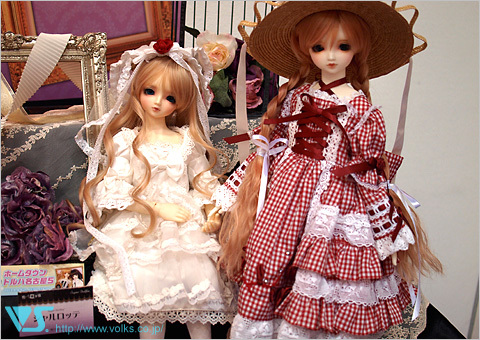 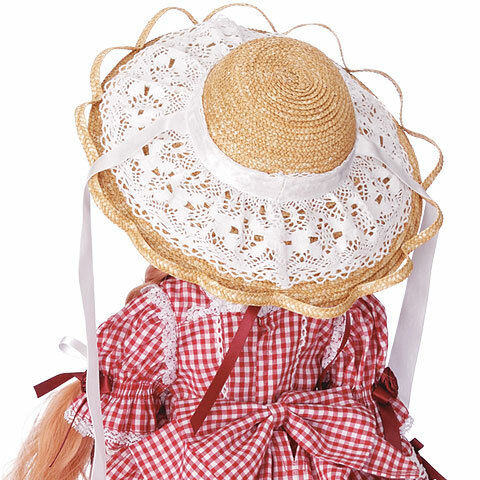 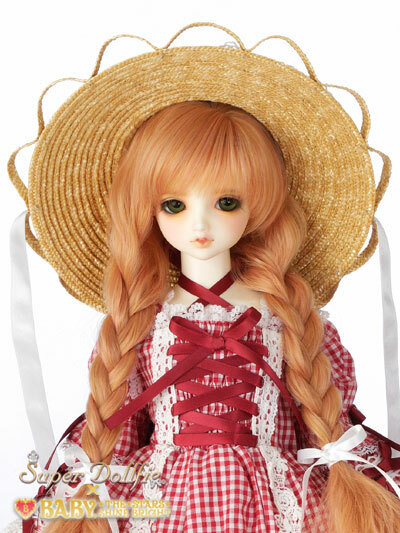 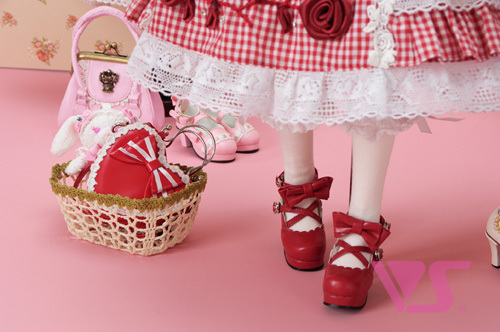 Comments: Re-released at Seoul Sumika 7th Anniversary (10 available) on 11/28/10 and LA Dolpa 2 on 09/05/15.